S.W.A.T. 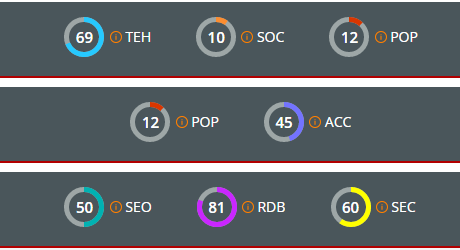 has many features and here you can see some of them which have been highlighted by our users. Compare your website with other websites from your category. 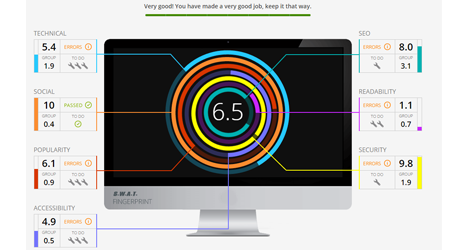 Get a personalized report with recommendations on how to improve your website. Analyze the S.W.A.T. 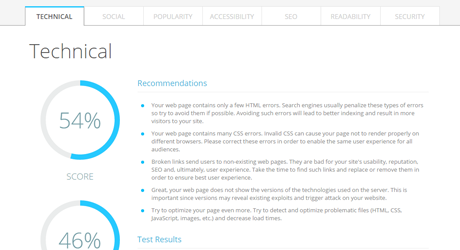 fingerprint of your website and see your site's weaknesses. 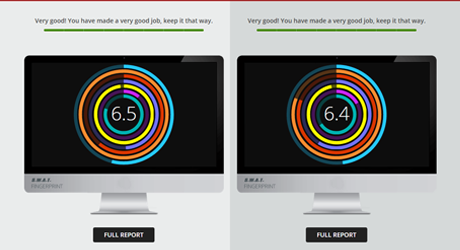 See how much effort you need to get a better website and compare your scores to other websites from your category. 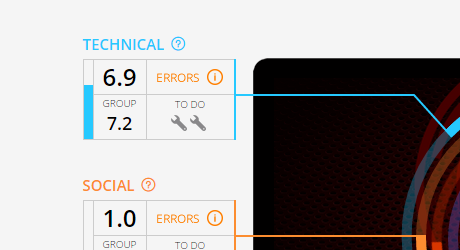 Easily hover your mouse over module name and find out why is this module important for you and how is the module score calculated. Take a quick look at how you website is performing and find areas that need more improvement. Get and official S.W.A.T. 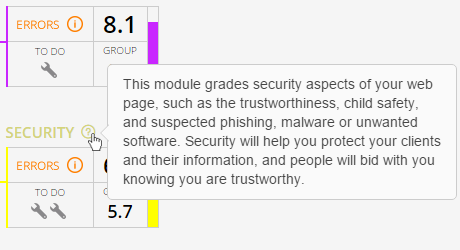 certificate of quality stating your website score. 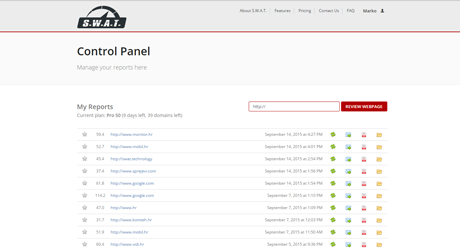 Use Control Panel to manage and keep track of your website quality progress. 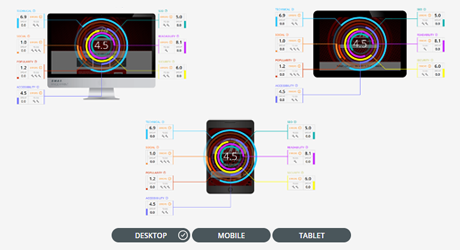 View how your website look on desktop, mobile and tablet.